A class action lawsuit is trying to do away with delivery fees for electronic tickets. 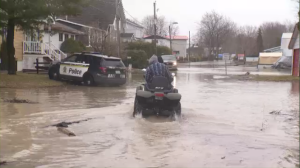 A Quebec superior court judge has authorized the lawsuit to go ahead. 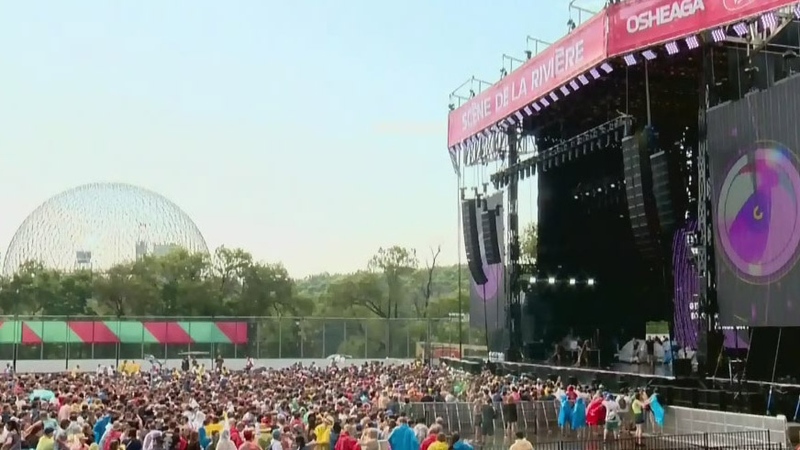 The case targets entertainment promoter evenko, and it could mean money back for anyone who paid to see one of its shows in the last three years. That includes concerts, festivals and possibly even hockey games for non-season ticket holders. The plaintiff claims charging a fee to pick up tickets at a venue or download them is exploitation. “The electronic delivery tickets basically means you receive an email sent to your inbox – a PDF that just gets computer generated automatically and just sent to your inbox. For that, we say there's basically no charge, and yet they're still charging $5.75 for that,” said Jeff Orenstein, lawyer for the plaintiff. So far over 4,600 people have joined the class action. evenko has refused to comment, saying the matter is before the courts.